With the official arrival of Spring, we can't help but to dream of romantic garden weddings. Loose, natural florals and soft tulle set the tone for an enchanting celebration. 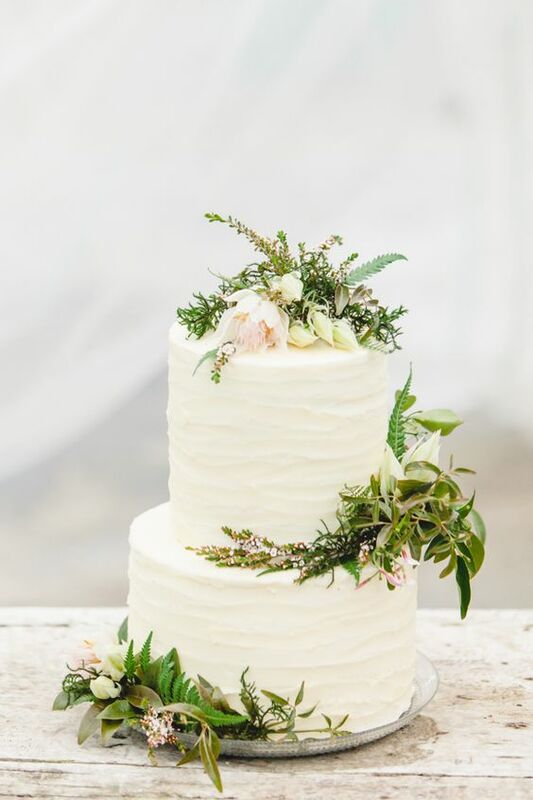 Top it all off with a simple cake adorned in fresh greenery and blooms. And as for the dress... we have you covered.